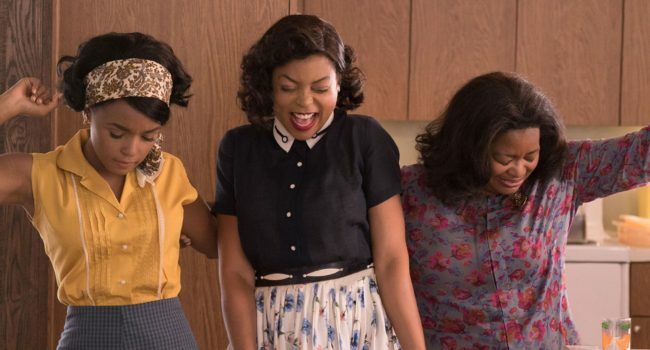 Janelle Monáe, Taraji P. Henson and Octavia Spencer star in Hidden Figures. The Hollywood Reporter has posted a complete list of winners of the 2017 Screen Actors Guild Awards. Among the winners were Hidden Figures for Outstanding Performance by a Cast in a Motion Picture, Denzel Washington for Outstanding Performance by a male actor in a leading role (Fences), Viola Davis for Outstanding Performance by a female actor in a supporting role (Fences) and Mahershala Ali for Outstanding Performance by a male actor in a supporting role for Moonlight. Orange is the New Black won for Outstanding Performance by an Ensemble in a Comedy Series, beating out Black-ish. 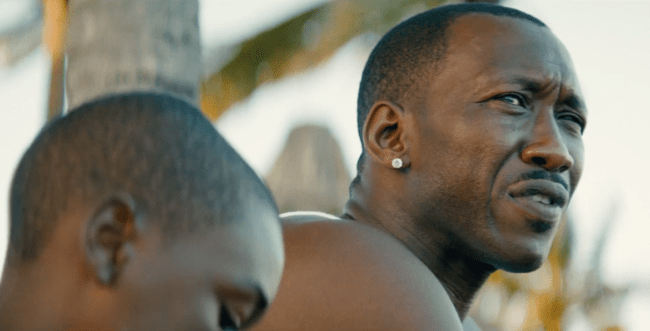 Mahershala Ali stars in Moonlight.